On June 23, 2016 FCYO held its 8th Youth CORE webinar as part of our Youth Community Organizing Resource Exchange (Youth CORE), a set of projects that seeks to build a more powerful and well-connected youth organizing field. 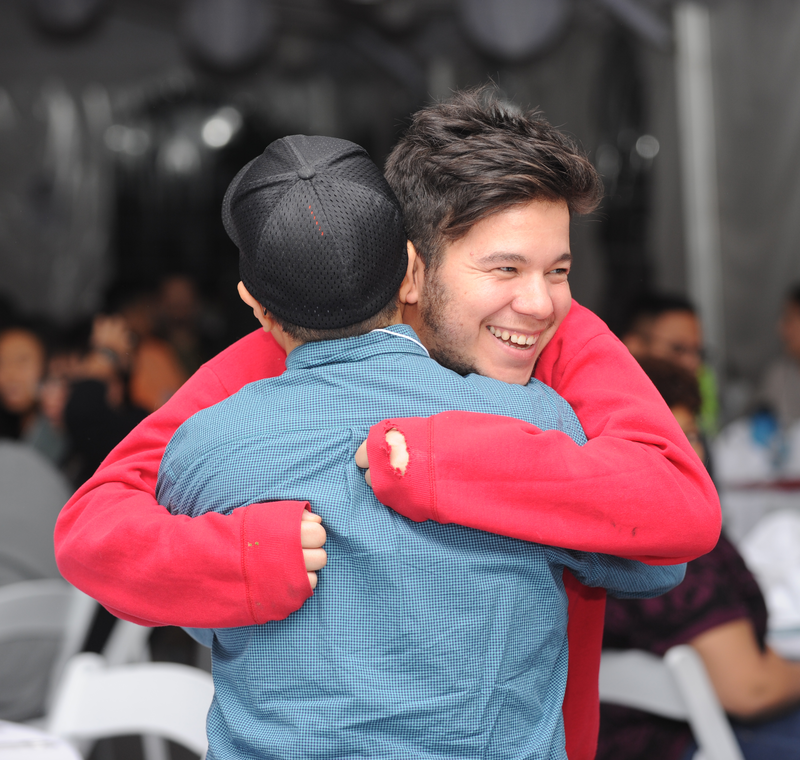 This webinar examined how organizers are using digital tools - text messaging, social media, email and the web - to reach young people and their adult allies, bring them into a campaign and move them to action. 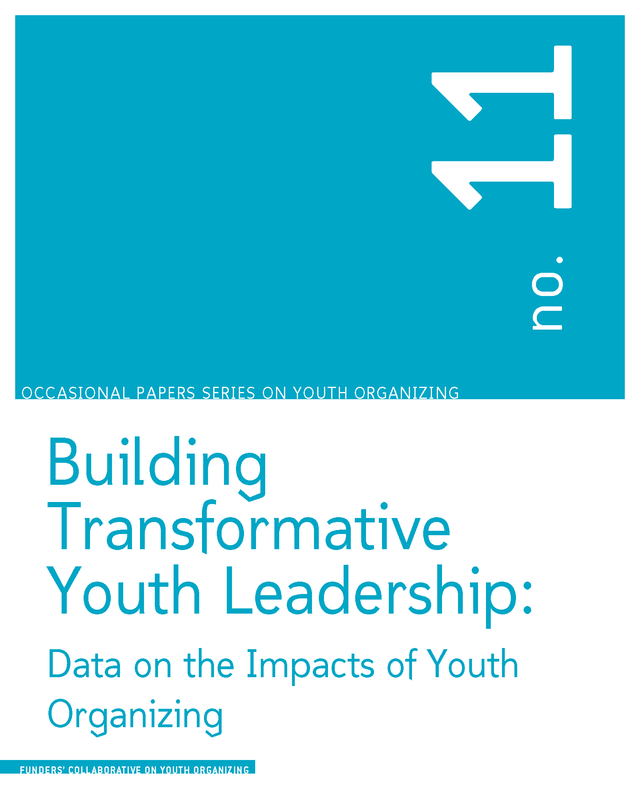 Published in May, 2011, OPS 11 illustrates the power that youth organizing, specifically organizing for education reform, has on young people – from increasing self-efficacy and strengthening leadership capacity, to building collective power, academic motivation, and future commitment to civic engagement. Drawing on six years of data, OPS 11 expanded on OPS 10, “Building a Pipeline for Justice”, which underscored the importance of developing a pathway for young people to sustain the social justice movement. In February of 2016, FCYO held the sixth webinar as part of our Youth Community Organizing Resource Exchange (Youth CORE), a set of projects that seeks to build a more powerful and well-connected youth organizing field. 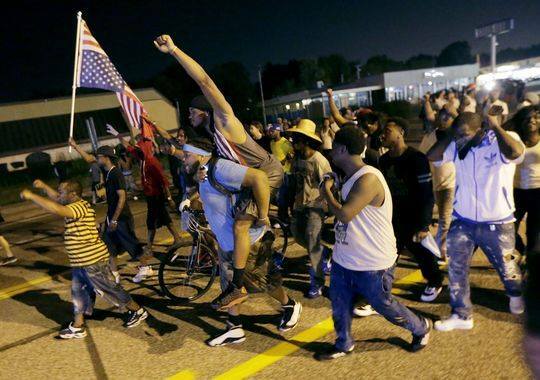 This webinar focused on Momentum Based Organizing: Turning Moments into Mass Movements. In January of 2016, FCYO held the fifth webinar as part of our Youth Community Organizing Resource Exchange (Youth CORE), a set of projects that seeks to build a more powerful and well-connected youth organizing field. This webinar focused on Healing, Support, and Transformation: Supporting Young People's Needs While Organizing. 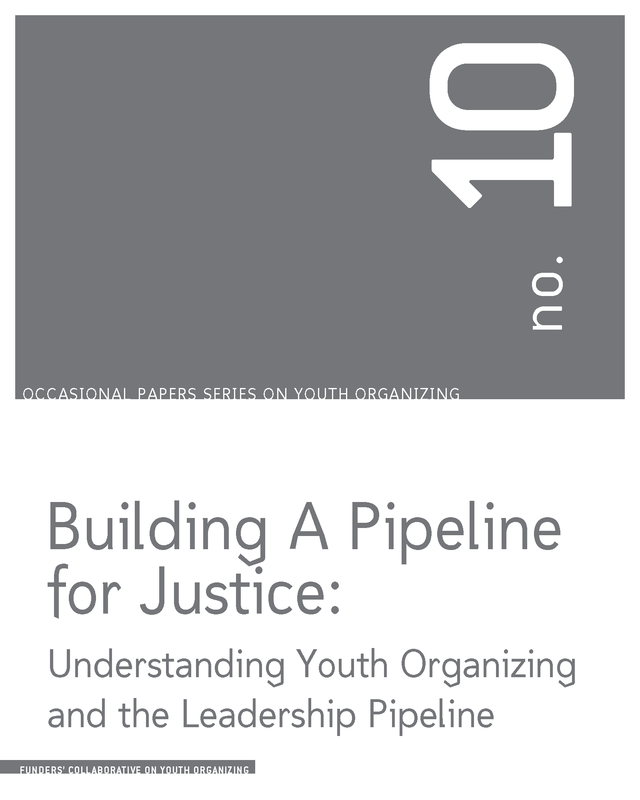 Published in 2010, OPS 10 aims to capture the challenges and opportunities of building a Leadership Pipeline, with youth organizing as a critical starting point, for a more robust and sustainable social justice movement. Written by Prof. Shawn Ginright, this paper makes the strong case that young people of color are key stakeholders in broader movement-building efforts. This financial dashboard for youth organizing groups was developed by the Community Resource Exchange to provide organizational leaders a tool to track their financial position from month to month in an easy way. Inside you can download the Dashboard and follow detailed instructions on how to use it to track your finances. 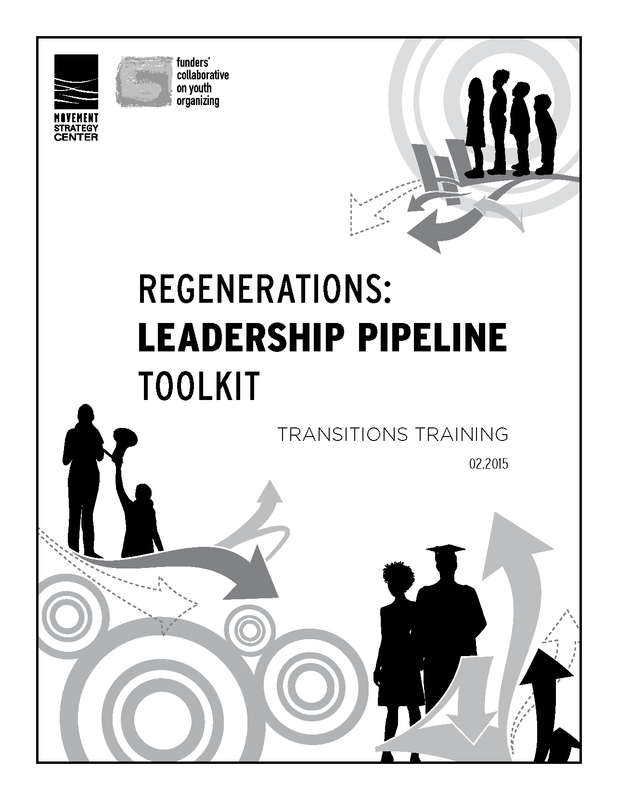 Released in 2015, the ReGenerations: Leadership Pipeline Toolkit provides curriculum and tools for groups interested in improving their work building the holistic development of young leaders at each stage of a social justice leadership pipeline. This toolkit has with a specific emphasis on supporting staff in facilitating young people’s transition in the final stage. We hope these tools will be an important resource in supporting the next generational of social justice leaders. This toolkit, developed in partnership with the Community Resource Exchange (CRE) as part of our 2015 Financial Management Technical Assistance Project, provides a list of vetted websites with financial management resources that are easy to use and free trainings that can help staff build their skills at no cost. 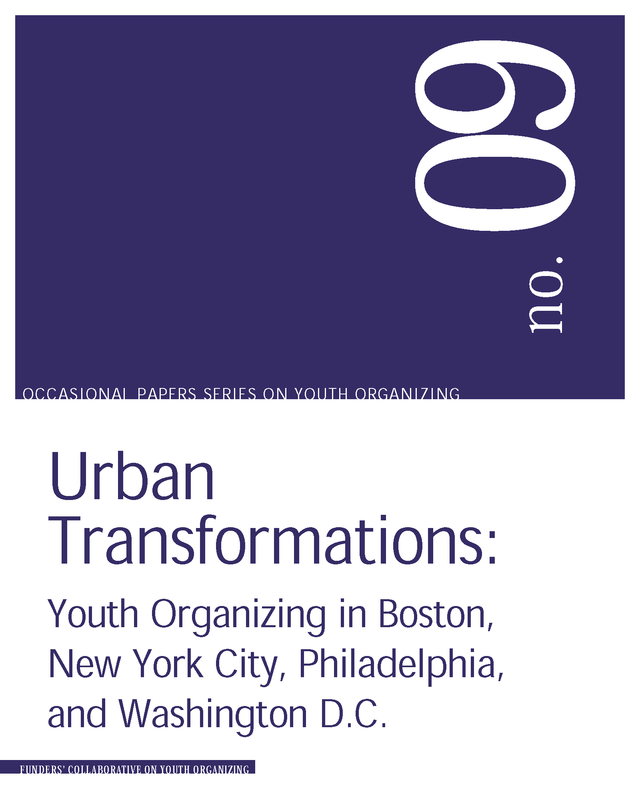 Published in 2007, OPS 9 takes a compelling look at youth organizing in the major metropolitan areas of the Northeast —home to the largest concentration of young organizing groups in the nation. OPS 9 was one of five installments that detailed the development of youth organizing in specific regions across the United States. Whether a “region”has a coherent identity is debatable. Still, this place-based dissection brings us closer to work that by definition is grounded in and led by communities.